"That requires certain steps around fiscal consolidation on Government expenditure and revenue front, also monetary policy consolidation in terms of the building blocks for full monetary policy," said Prof Ncube in an interview with Bloomberg, one of America's top international media houses. The minister, together with Reserve Bank of Zimbabwe (RBZ) Governor, Dr John Mangudya, are in New York, accompanying President Emmerson Mnangagwa who is attending the 73rd Ordinary Session of the United Nations general Assembly. "…we are using US$ as currency of reference, it means that the dollar will strengthen even further or most likely not weaken for sure and that hurts our competitiveness as a country in terms of exports receipts. So, a stronger dollar actually in a way is not good for Zimbabwe." 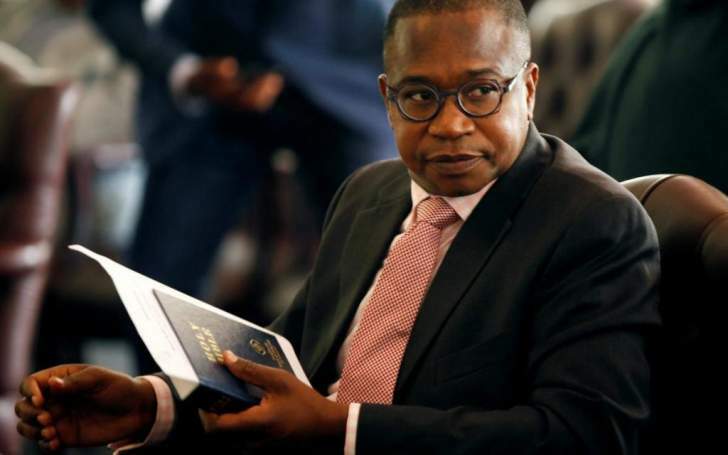 Stressing the need to engage international partners in terms of arrears clearance on the country's foreign debt, estimated around $10 billion, Prof Ncube said Zimbabwe as such needs "a stable currency, a credible currency that investors can rely on". He noted that while still using the multiple currency, Zimbabwe was going through a transitionary phase and that the new Government was "building towards building a stable currency that we will have in future". Prof Ncube noted that different factors were impacting on different emerging markets across the globe and that part of the volatility in Zimbabwe was driven by internal factors hence the need for reforms although to some extent external factors play ball. He, however, said the recent rise in commodity prices such as gold, chrome, platinum and tobacco, was positive for Zimbabwe's economy. Pressed on timelines towards the desired transformation, Prof Ncube responded: "There is no timeframe as fast but we need this to happen sooner than later. So, we need certain triggers such as ensuring that we have a full monetary policy committee that ensures we move to a market based allocation of foreign exchange, investors can have foreign currency accounts in dollars and build those building blocks for full monetary policy. But also as we build reserves, including gold reserves, in the sense of the full import cover we need to issue a domestic currency".